Chinese New Year is just around the corner and we will be celebrating here at Ledingham McAllister. If you have already registered with one of our communities not only will you be among the first to learn details of our Chinese New Year promotion, you will also be the first to take advantage of the potential savings. 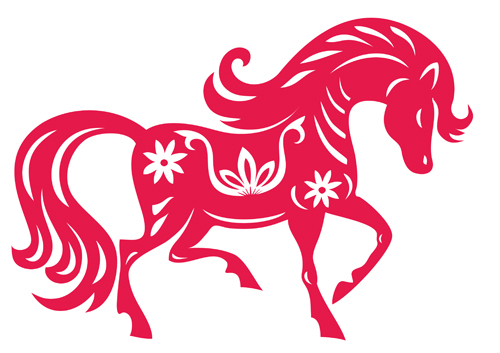 Stay tuned for more updates on how we will welcome the Year of the Horse.